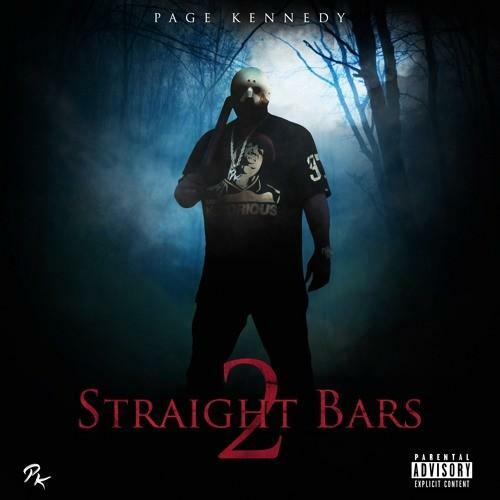 Home>New Mixtapes>Page Kennedy Mixtapes> Page Kennedy Is Back With "Straight Bars 2"
"No Gimmicks, No hooks, Straight Bars." Lend your ear to Page Kennedy’s latest. MIXTAPES Page Kennedy Is Back With "Straight Bars 2"